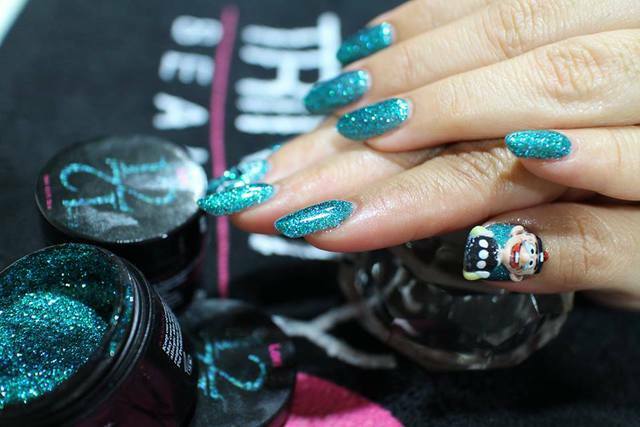 This programme is designed to inspire students and to teach you the latest application techniques using Trinity Beauty Liquid & Powder and Gel Polish system. Our courses have been developed and structured so you will be able to gain all of the knowledge needed to start your exciting career as a Nail Professional. Our courses are run Monday to Friday 9am to 4.30pm (part time options available on request) Additional practice outside course hours is required. All students are required after their initial weeks training period to have further experience of at least 6 to 8 months and to complete at least a minimum of 15 sets of nails as evidence before you qualify to sit your assessment. This can be done from your own home or in a salon as work experience. NOTE: Our kits contain full size bottles of products that will last you months, not just sample sizes. What Do You Receive for Your Investment?